Chelsea number-two goalkeeper Willy Caballero has praised first-choice keeper Kepa Arrizabalaga for the way in which he has managed to adapt to life in the Premier League. The 24-year-old Kepa arrived at Stamford Bridge last summer as a highly-rated product from Spanish club for a world-record £72 million fee which made him the most expensive goalkeeper in history. 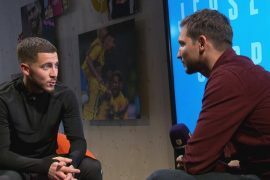 Many fans of the Blues were skeptical about whether the club were correct to pay such a high fee for the player, especially considering that he is still very young and had no experience playing for a so-called big club nor had he played in the Premier League before. Some would have rather expected had the club spent considerably less and lured someone like Joe Hart or Jack Butland who had already been proven in England’s top-flight. 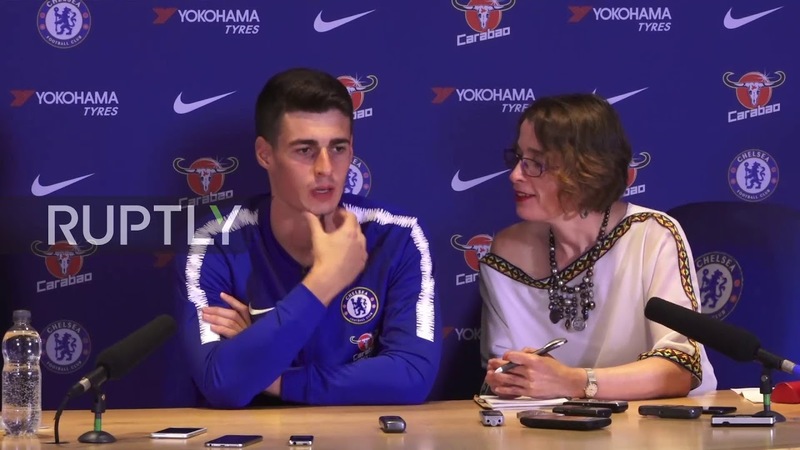 Kepa arrived at the Blues with heavy expectations as he had to replace Thibaut Courtois as the first choice. Over the past few years, Courtois set high standards between the sticks, establishing himself as one of the best keepers in both the Premier League as well as the world. Kepa has so far had a good start to life in England. He still does have flaws in his game but these will likely get ironed out as he gets more experience and gets better with age. “He is doing really well with that; he has confidence and a good pass. Long and short. “As well as that, he has very quick reactions, good hands and he is doing well. I thought he might need a few weeks and months because adaptation to the Premier League sometimes needs a little bit of time but from the first game, he has been doing really well. “I think that football has gone crazy in the last three or four years. When we talk about a player for the money that we spent, in this market, I think it is a little bit crazy.